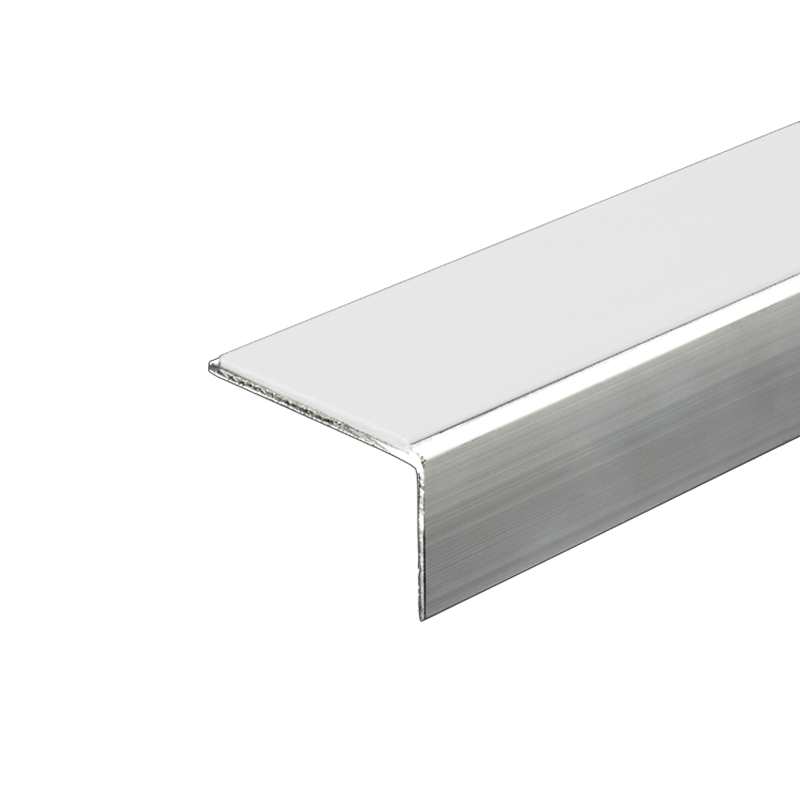 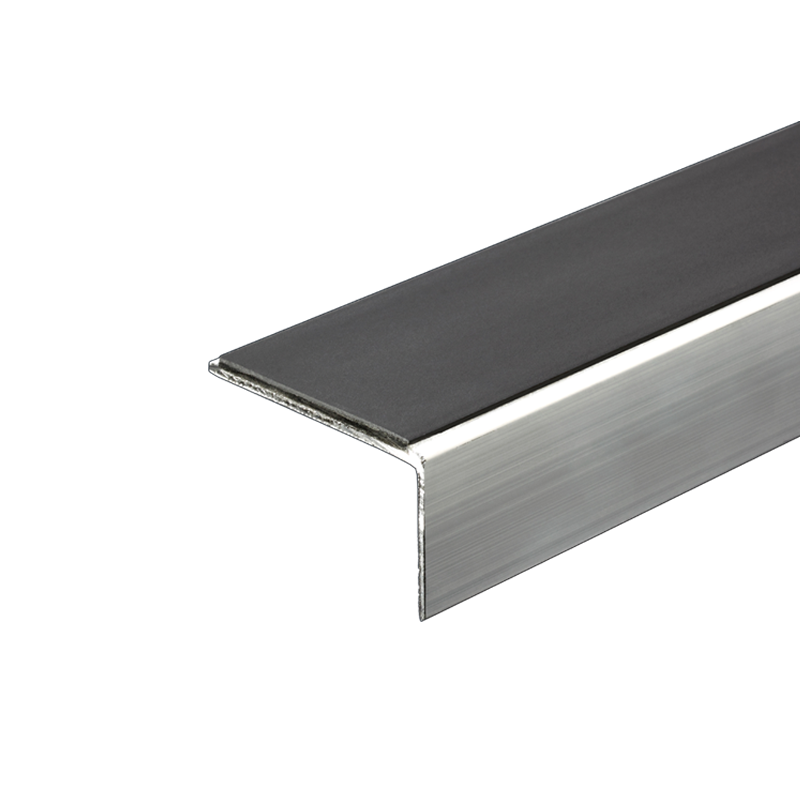 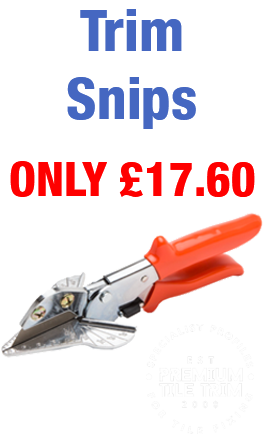 Profiles can be anodised and cut to length upon request. Genesis offer a combiantion of profiles to suit all types of stairs and installation requirements. Carpet, Laminate, Tile or Vinyl soloutions can be found and Genesis can even produce bespoke profiles and offer comprehensive drilling, forming and finishing services. 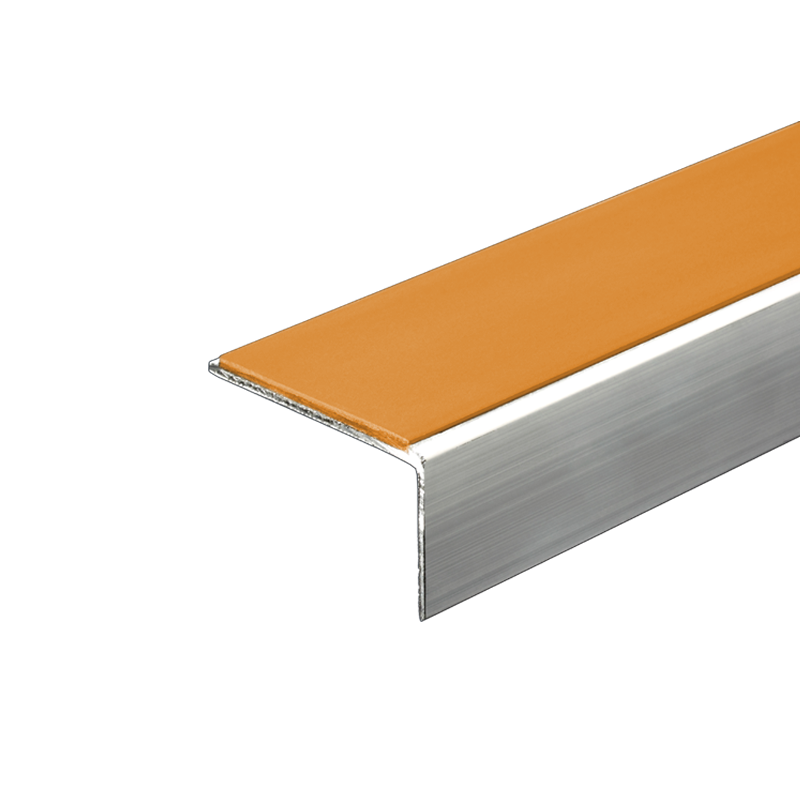 The NSL Profile is designed to be used in most commercial and industrial applications with a coloured PVC insert. 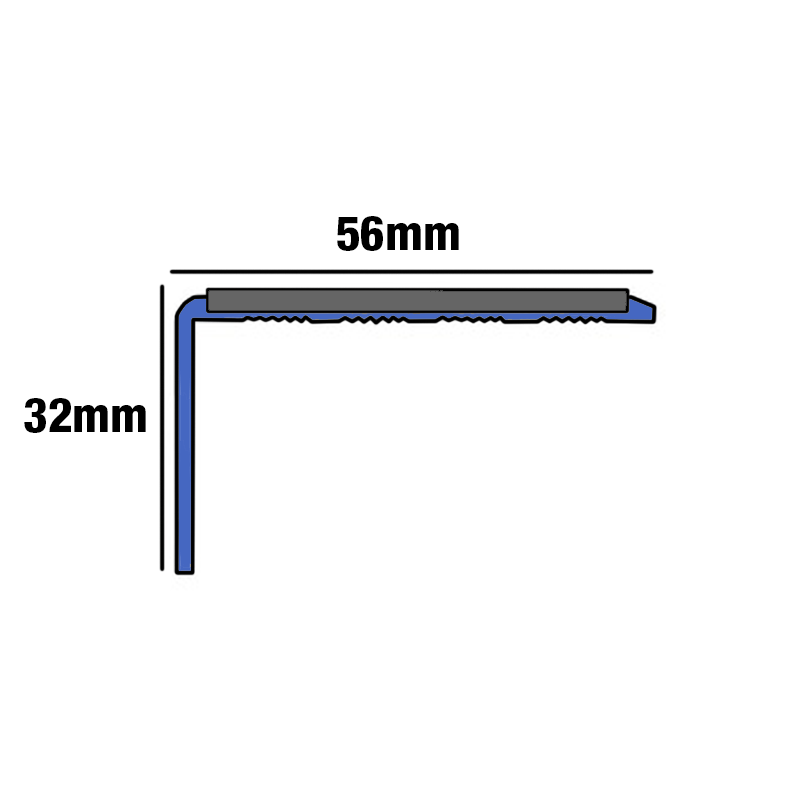 It is available in a 3mm gauge allowing for fixing with Vinyl, linoleum and medium carpets or similar floor covering.